“Learning how to be kind to ourselves is important. When we look into our own hearts and begin to discover what is confused and what is brilliant, what is bitter and what is sweet, it isn’t just ourselves that we’re discovering. 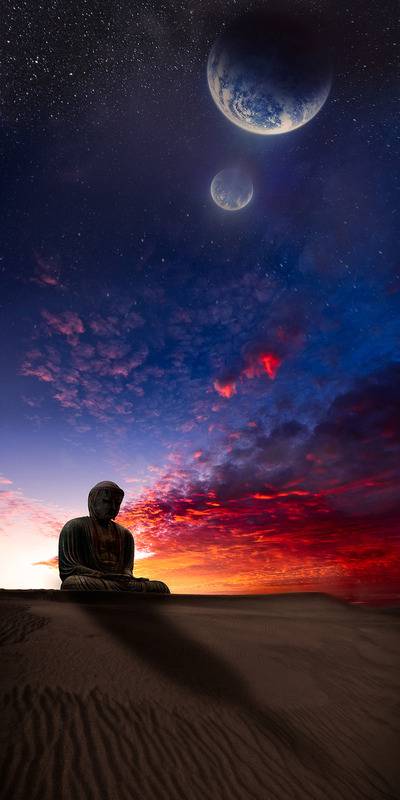 When we discover the buddha that we are, we realize that everything and everyone is Buddha. We discover that everything is awake, and everyone is awake. How can you be more compassionate towards yourself and others? Compassion is our love letter to the universe. That’s amazing – we’re discovering the universe when we discover ourselves. She is so wise and truly brilliant- as are many Buddhist teachers and spiritual teachers. I really believe that the greatest journey is the journey within. I love quotes- as you can probably tell by now. The tea is so good as well. There is a post on tea in the works but it is in its seed stage right now. I am working on others. Perhaps you can write a tea love post? Thich Nhat Hanh was talking about drinking tea in the Oprah interview. Perhaps I should post this interview so you can see it? Intuition is always something that I am trying to cultivate. Yes, the the greatest journey is within. Outer journeys are merely reflections of this. Quotes and images can succinctly convey convey meaning in a memorable way. I love that we can see an article, and it’ll pop into our heads sometime later for further contemplation. I so hope that I can do that for others. in the very here and now. * Yes please post the interview! I’ve got my next few articles planned out, but maybe we can do a love tea post together? I apologize for the belated response. Life got in the way for a while. Thank you so much for the Thay gatha. I will post the Thich Nhat Hanh interview soon. I would love to do a tea post together! Do you have any idea as to how we would proceed? I haven’t done a post like that yet but I am excited. Of course I would love to share some tea with you as well. P.s. I just bought some Yogi Tea. I got Green Tea Goji Berry and Green Tea Kombucha. What is your favourite Yogi Tea and tea in general?